The three employees of the Noida-headquartered e-commerce and wallet firm were arrested, while the fourth accused in the case is still at large, a senior official said. 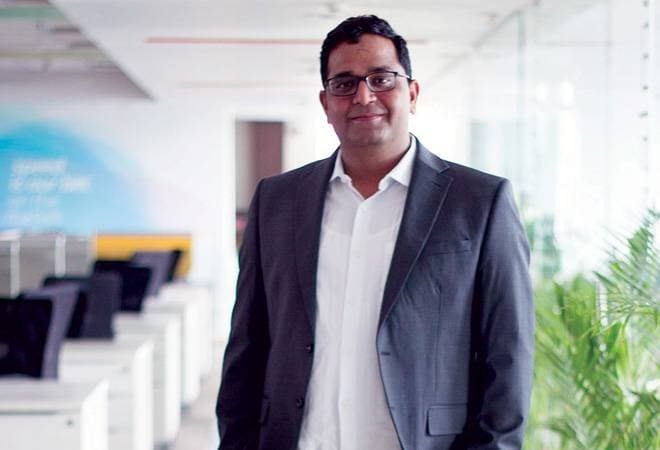 Three Paytm employees were arrested on Monday for allegedly trying to extort Rs 20 crore from the e-wallet giant's founder Vijay Shekhar Sharma after threatening to leak stolen personal data and confidential information, Noida Police said. One of the employees who has been arrested, allegedly the mastermind of the extortion bid, is Mr Sharma's secretary. All three of them had threatened to leak the data and misuse the information to cause loss to the firm and dent its public image, officials said. "The owner of Paytm had made a complaint with the police that their employees, a woman and her aides, had stolen some data from the company and were blackmailing. They were demanding Rs. 20 crore for not leaking it," Senior Superintendent of Police (SSP), Gautam Buddh Nagar, Ajay Pal Sharma said. "Taking immediate action on it, an FIR was registered and three persons, including the woman, arrested. They are being probed about the data and their modus operandi. Police will share the facts as they are unearthed," Mr Sharma said.